Danie De Wet, South Africa’s winemaking legend produces the lovely Chardonnay Vinoceros. It shows classic fresh peach and citrus aromas with hints of vanilla and subtle oak. A wine with a terrific balance. Enjoy with chicken, fish, mussels and cheese. 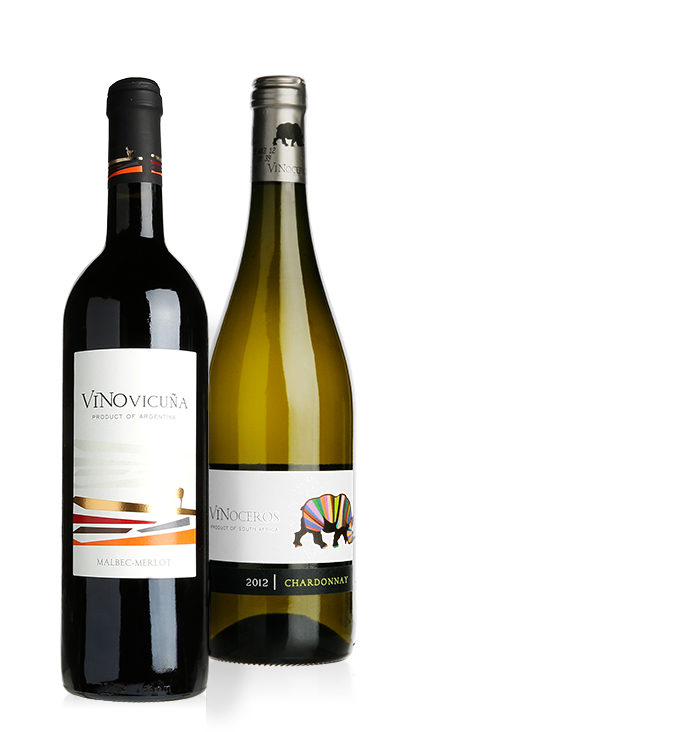 Vinovicuna is a seductive wine that comes from the lower flanks of the Andes where the most pure environment has taken the Malbec and Merlot grapes used in this wine to optimum maturity. As there are hundreds of grape varieties and hundreds of different terroirs, an enormous number of combinations inevitably results in an almost infinite number of wines. The best possible combination of grape and soil, is the secret treasure Invinity is always seeking. 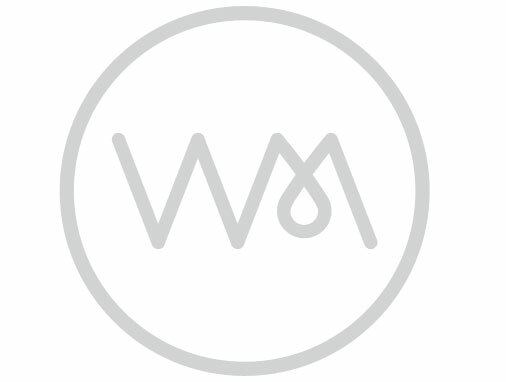 Wines & more is a small-scale, dynamic wine business, created by Stefaan Wauters. We promote contemporary brands and provide advice tailored to the customers’ needs. Our motto: flexibility and customer focus. In 2010, after a 20-year career for the principal wine retailer in Belgium, Stefaan decided to rise to a new challenge and make yet another dream come true. 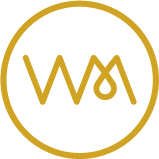 Combining his knowledge of the wine market and his drive to create his own business, he managed to establish himself as an independent wine merchant and to launch several brands over the past years. To this end, he availed himself of the expertise of the very best wine growers from some of the most reputable wine regions - whom he got to know during his 20-year stint as a buyer. 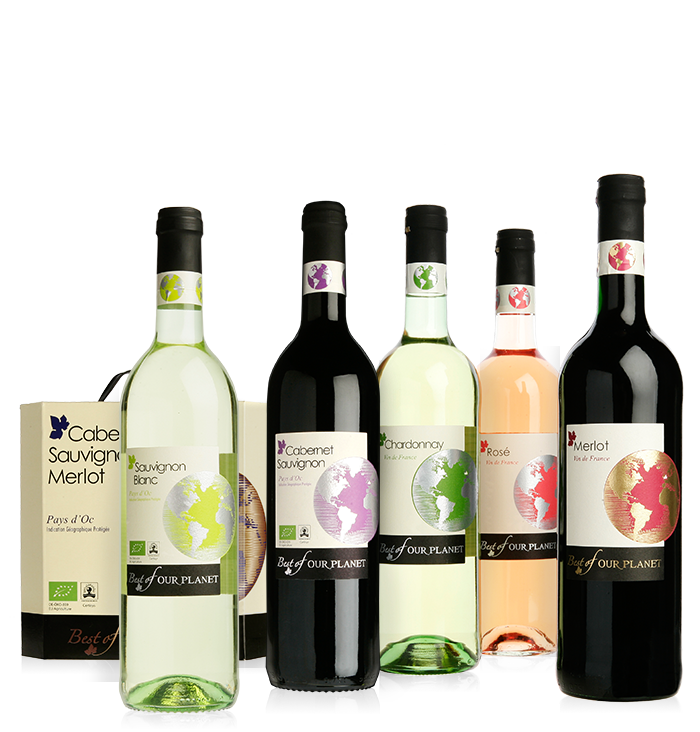 By carefully and expertly blending the best cuvees, together they started producing wines that have become increasingly successful. 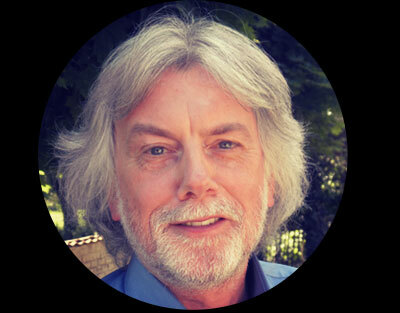 Besides sourcing wines and marketing his own brands, Stefaan is also working as a consultant to a number of national and international companies, advising them on wine production and assemblage, as well as commercialisation. 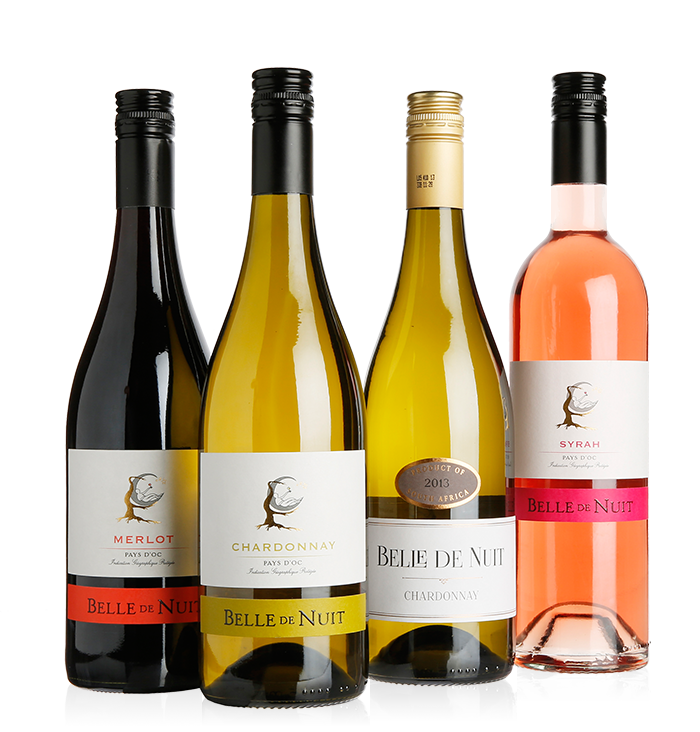 JMB-Beverages, an Australian producer of alcohol free wines. 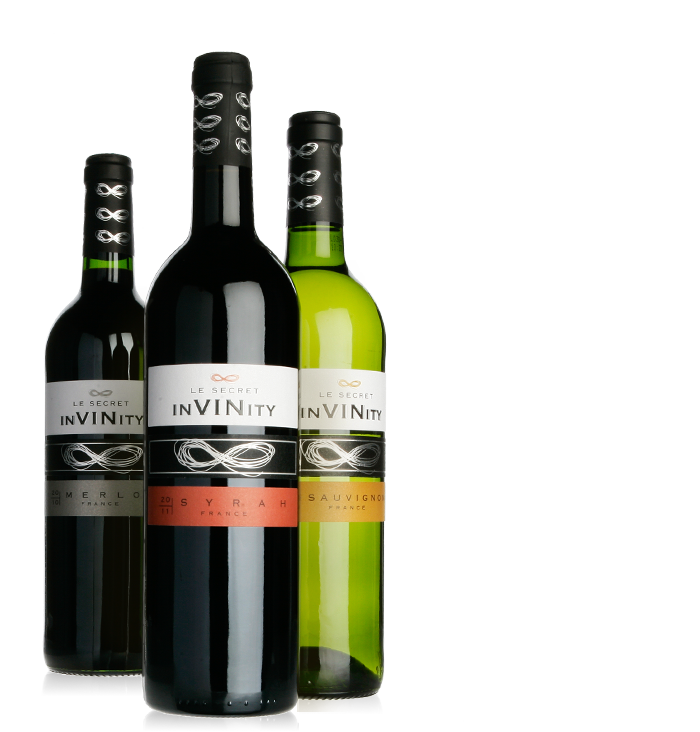 Vina Teillery, organic wines from Chile. Alma Wines, International merchant and producer of Italian wines. Patrick Fiévez - wine & gastronomy journalist As a wine buyer, Stefaan Wauters is always roaming vineyards in order to discover and taste wines and to discuss them with the wine growers. In the course of his career, he has gained the confidence of these wine producers, who appreciated the fact that he came to meet them 'on their ground'. 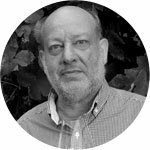 In Chile, Argentina, South Africa and Australia but also closer to home, in France , Italy and in Spain he always manages to discover wines with a seductive price/quality/pleasure ratio. Herwig Van Hove - Wine author Stefaan Wauters is a judicious, accurate wine taster, who is quite familiar with the complete range of high quality wines which is of course to be expected of a man who used to hold the function of head wine buyer at Delhaize, where he was responsible for the acquisition of many millions of bottles a year. He equally appreciates small' wines and impressive' ones, on condition that they are honest wines. 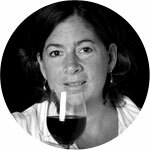 Fiona Morrison - Master of Wine Stefaan Wauters is one of the most talented people in the wine business. 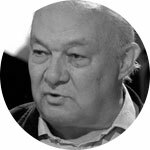 During his career as Chief Wine Buyer for Delhaize Belgium's top supermarket - he travelled the world, worked with a great variety of wine producers and tasted many, many different wines. Thanks to his palate, open-mindedness, knowledge and abiding interest in wine, he is well respected, well known and well liked throughout the wine world. I love tasting and talking wine with Stef, whether it is a four-euro Chenin Blanc from South Africa or a four hundred euro first growth from Bordeaux. A short introductory clip about Stefaan Wauters, Wines and More-founder, and his carreer in the Belgian wine trade. In the wineshow ‘Kurkentrekker’ (cfr. ‘corkscrew’), Stefaan Wauters had a weekly segment, together with wine journalist Harry de Schepper. In this episode he introduces a French Chateau Mentoa, especially for the holidays. For the cooking show ‘Kok en Co’ (cfr. ‘Chef and Co’), Stefaan Wauters introduced a new wine every week in his segment ‘Wine of the Week’. This particular episode was taped in ’96, the wine being introduced is a Chinon. Article about the buyers of wine in large Belgian departmentstores (article in French). Article by Luc de Mey in the Belgian newspaper ‘Het Laatste Nieuws’ regarding the InVINity-series in Belgian department stores (article in Dutch). Article from the wine column of Herwig Van Hove in WeekendKnack about the InVINity-series (article in Dutch). The recommendations and wines of Stefaan Wauters – winebuyer for the Belgian department store ‘Delhaize’ (article in French).